﻿﻿ We provide free house calls for an assessment of your estate or collection. Place items on consignment in appropriate stores. Prior to the sale, we remove unwanted debris to provide a clean, attractive setting for your sale. ﻿We sell all items on commission. We charge and pay all sales taxes. 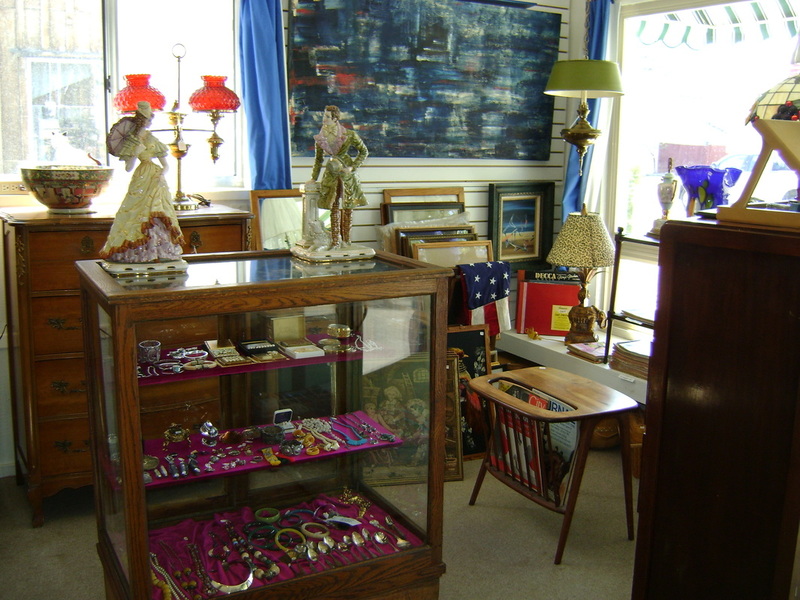 All items are sorted, displayed, and priced -- from furniture to hatpins. We provide and pay a professional crew to run your estate sale. We pay all advertising expenses in newspapers and on the internet, and post signs locally in the neighborhood on the days of the sale. 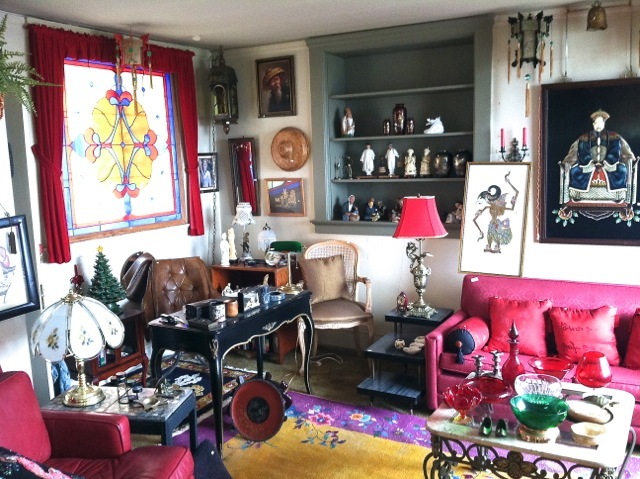 We notify our mailing list of collectors, dealers, and estate sale lovers. We accept only cash and checks (with proper ID) on all sales. One-Eyed Jacks covers all checks and credit cards. We hold estate sales on Saturday and Sunday from 10:00 a.m. - 4:00 p.m. with occasional openings on Fridays if large enough to warrant that. ﻿You receive itemized receipts of all sales. Having us arrange for a professional hauler to do the job for you; or.